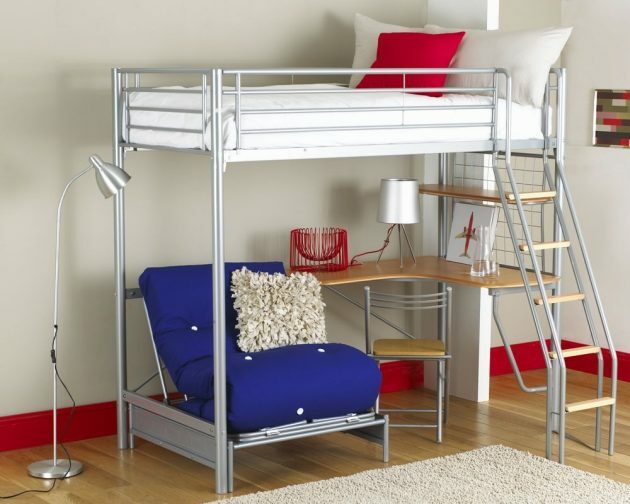 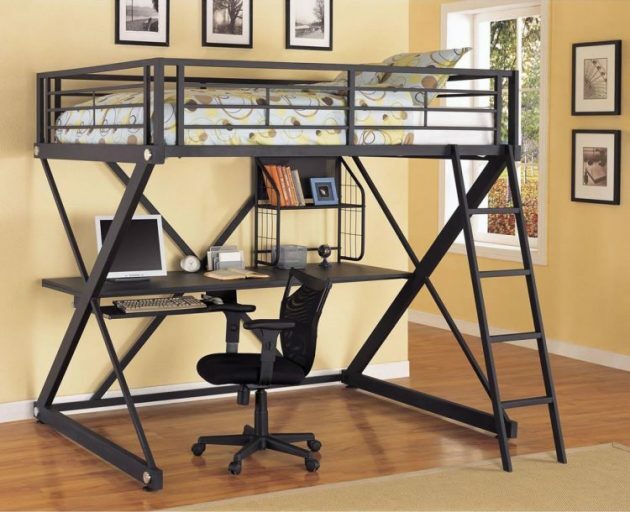 Bunk Bed Designs with desk can be amazing sleeping place for your kids where they can study and sleep check out the designs that are available widely. 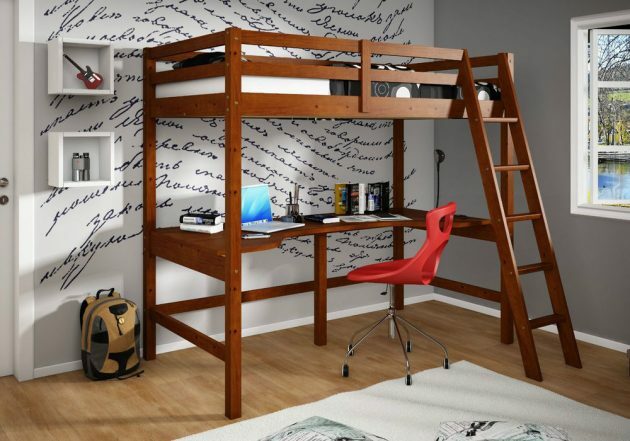 Kids room is the most difficult room to decorate because sometimes you may want something but your child may not like it that’s why mutual coordination is needed.Today we have got some beautiful bunk bed designs for you that have a desk where your kids can study. 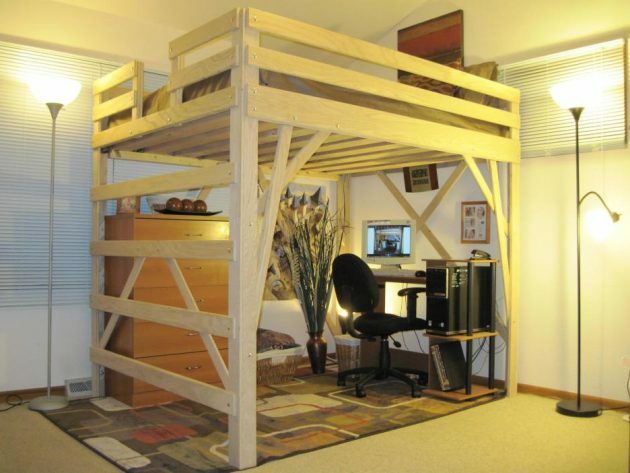 We are sure your kids will love this type of bed because of its unique design kids love something different that’s why these beds should be in your kids room if you want to make your child happy. 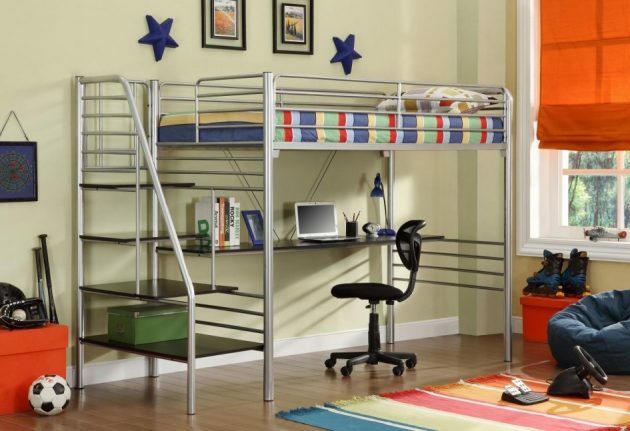 As a parent there are lots of things in mind how a kids room should be what things you need you want to decorate in a way that it should be playful and where your kids can study. 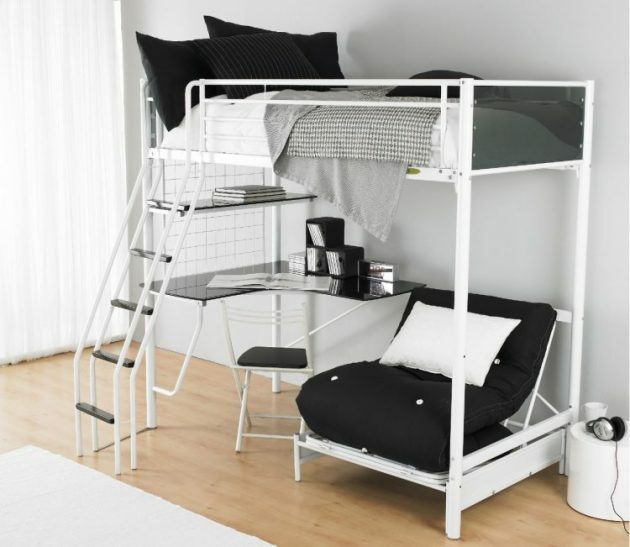 But one important part of the room is bed where your kids have to relax that’s why it should be in some stylish and comfortable design that your kid will love to sleep on it and if its with desk then its an added advantage. 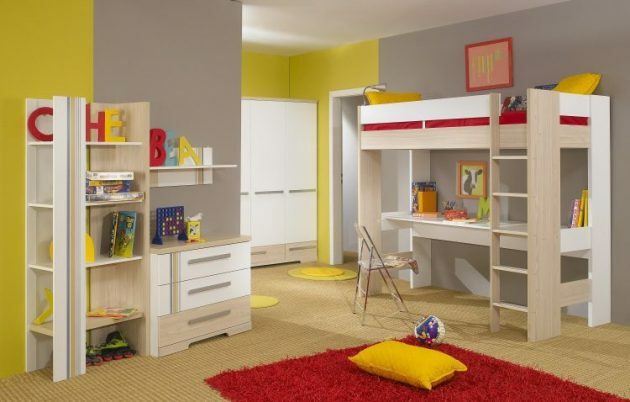 Whole look of the room depends on age of the child these ideas are for younger kids of 7-10 years old for both boys and girls.Girly rooms have lots of pink and fresh colors you will see that in image gallery you can change the paint color if you don’t like. 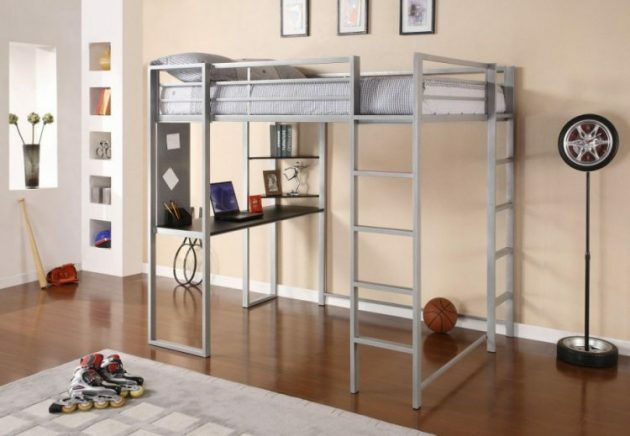 Just concentrate on bed these are available widely almost everywhere you just need to pick which type of design you want and which color bed sheet will look great on it. 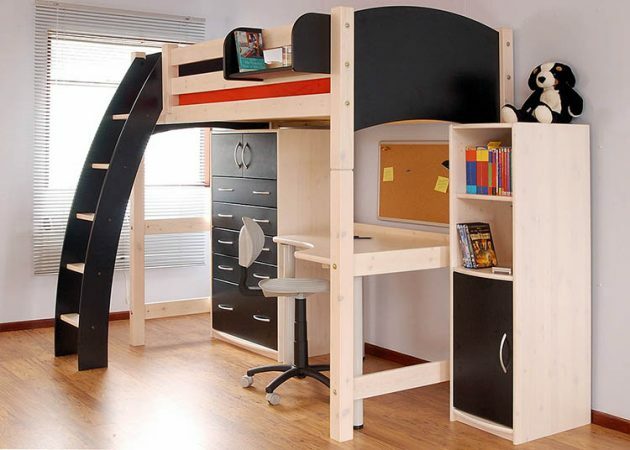 These designs are creative and will take your child’s attention they may not like to study much sitting on the desk but they can enjoy other activities like eating or something bunk bed designs are available in different materials you can check some designs from the gallery.